Sheets of joints to cut oneself ARTEIN 0.15 0.25 and 0.50 mm. 13,67 € 13.67 tax incl. 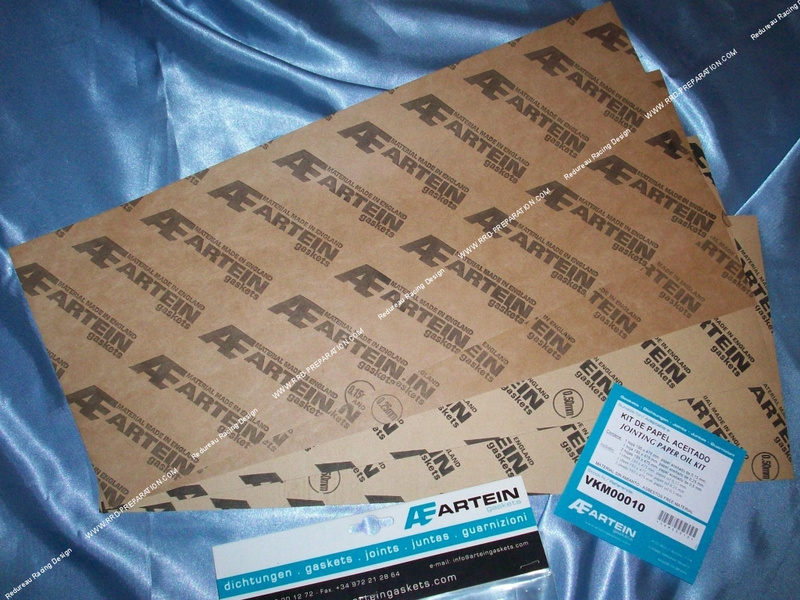 For those who wish to have high-end equipment, we offer these ARTEIN seals (Spanish / English brand). These seals have excellent mechanical properties, for example they have the same compressive strength in all places (to maintain the same thickness everywhere with good linear clamping). Ideal for custom achievements, this kit of 4 sheets of oil paper contains 3 layers.